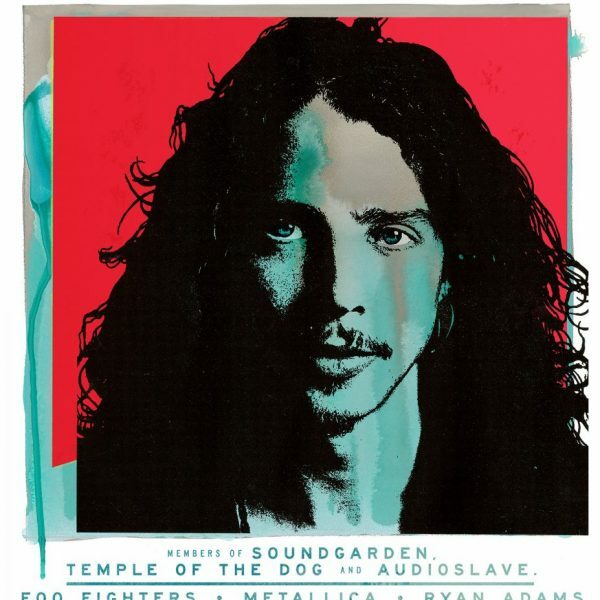 According to the official website, the event, coming to the Los Angeles forum on January 16th "will feature performances from the members of Soundgarden, Temple of the Dog and Audioslave, plus Foo Fighters, Metallica, Ryan Adams and many more. Tickets go on sale this Friday, November 16 at 10am pt at: http://bit.ly/IAmTheHighway. Proceeds will benefit EBMRF." We can only hope that there will be a DVD release for those of us that can't get there. Talking of releases, the concert news comes just a few days ahead of the release of Chris Cornell’s complete career retrospective collection, covering Soundgarden, Temple of the Dog, Audioslave and his solo works, available on Friday, November 16th. As well as the 17 track self-titled album, there's a huge (and hugely expensive) deluxe box set on offer, with four CDs, seven LPs, and a DVD just in time for Christmas. There's also going to be a new video coming out for the currently released track When Bad Does Good, which will feature Cornell's son, as was teased recently on Twitter. Until then though, here's his stunning live cover of the Prince song, Nothing Compares 2 U, from the upcoming box-set.